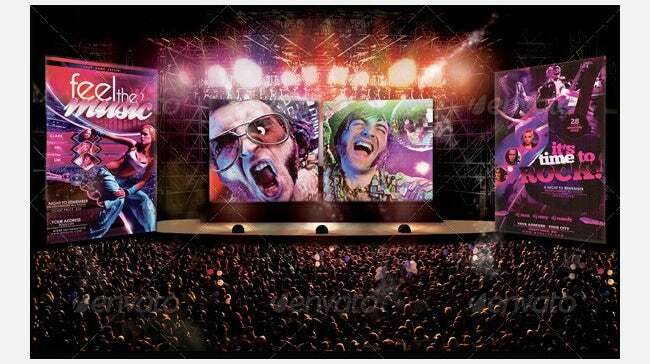 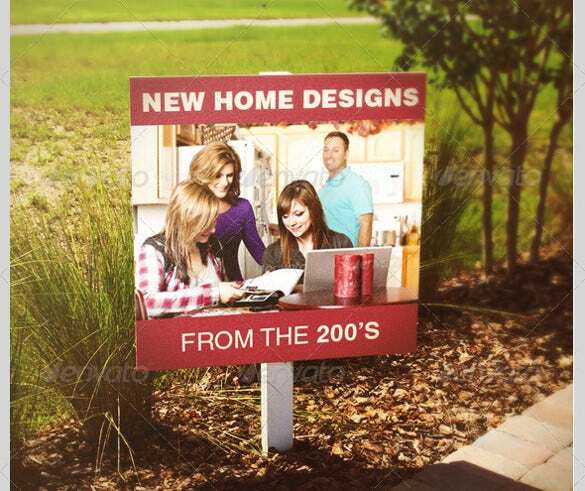 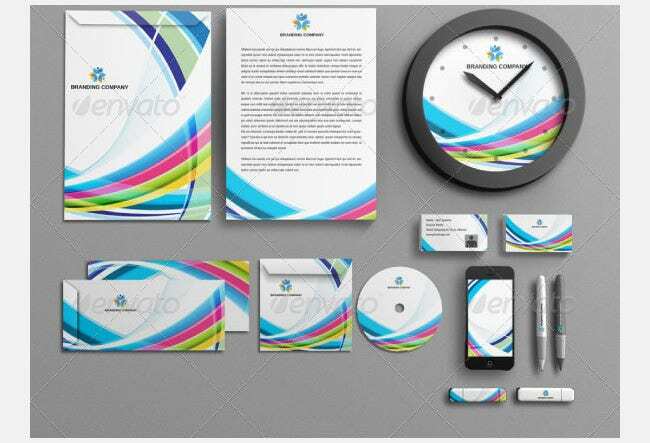 It is not easy for a designer to present his works to his potential clients. 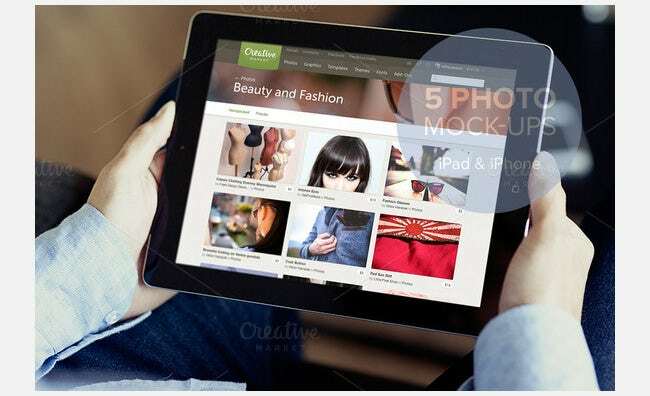 Many clients do not have the time or patience to know everything about the project you have created. 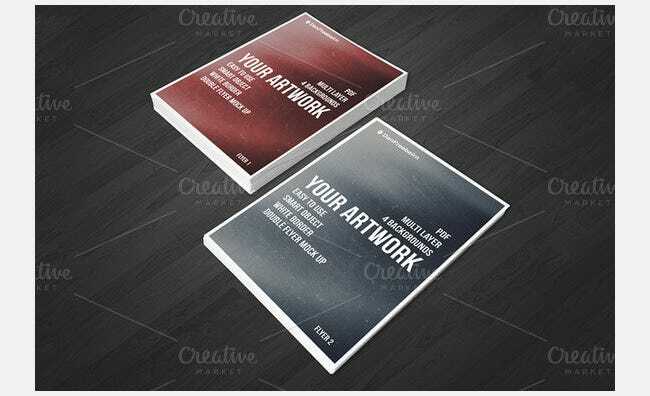 Hence, quite a few times your potential clients may reject your work without getting a clear about it. 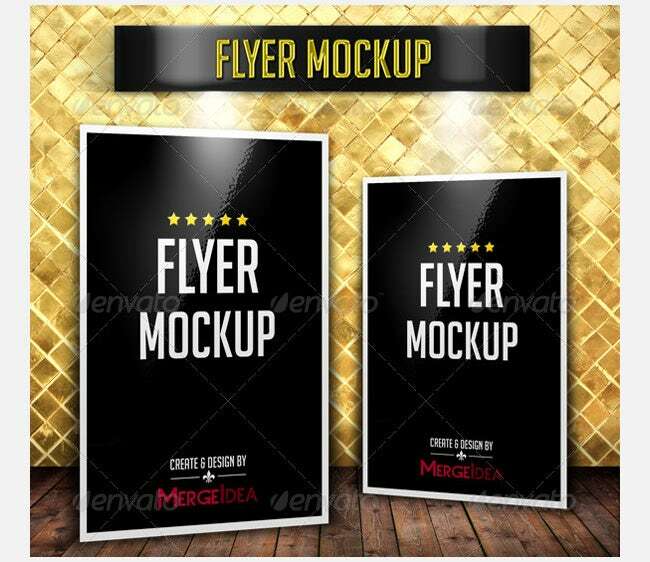 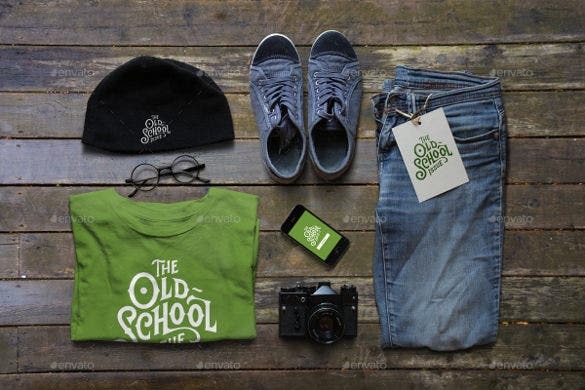 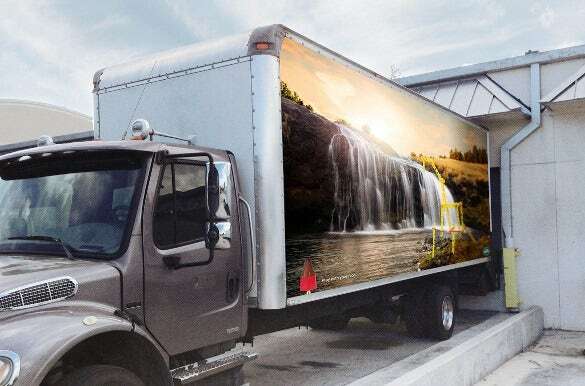 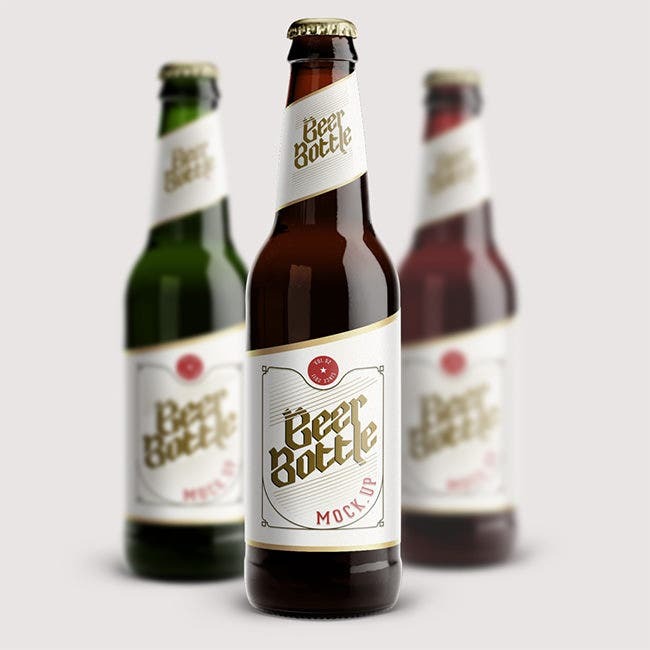 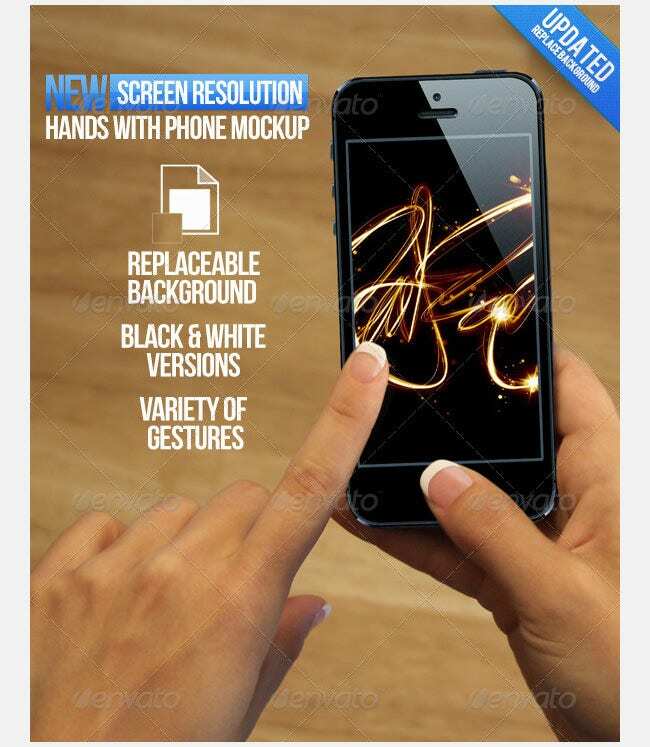 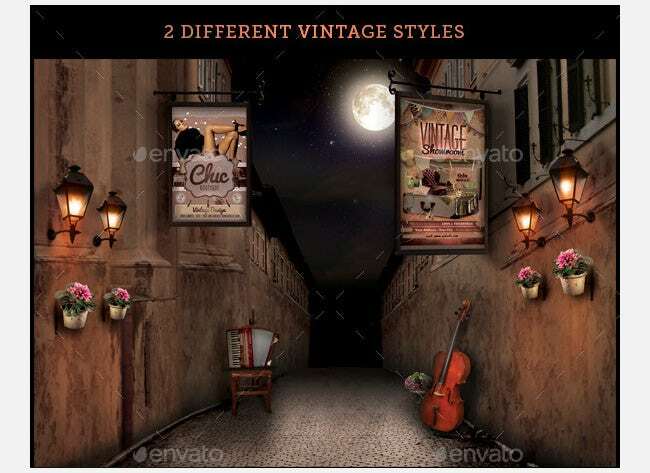 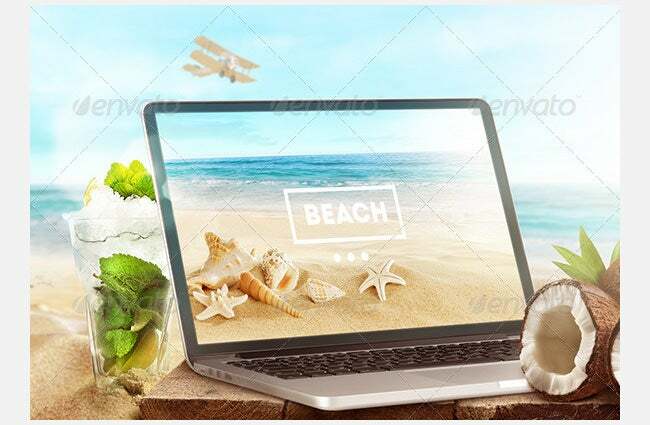 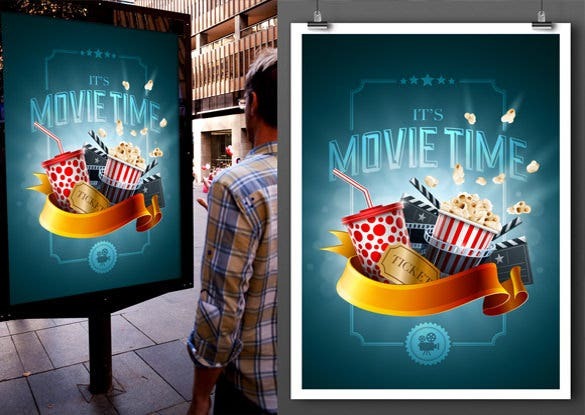 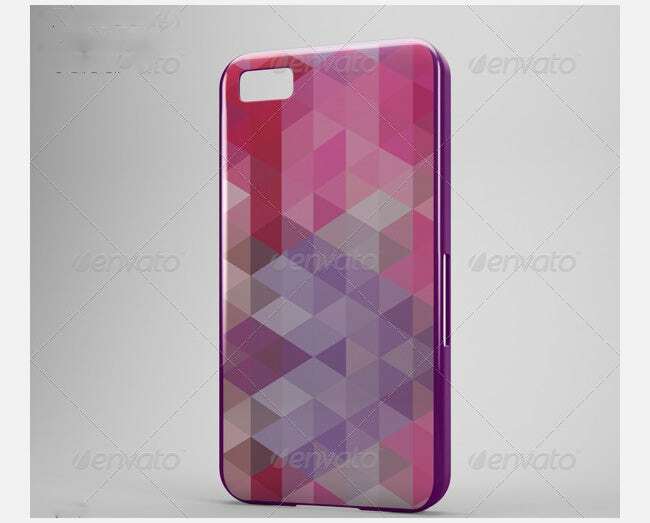 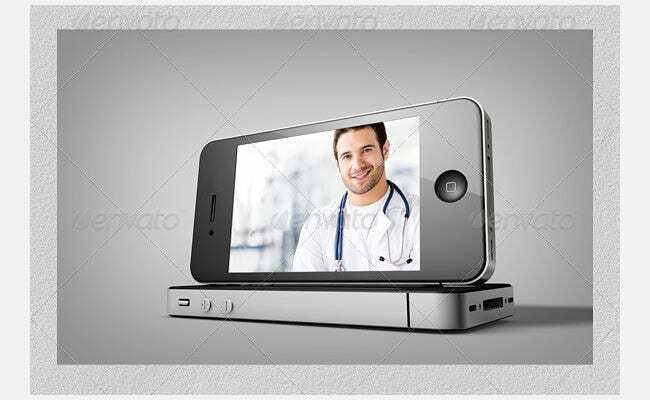 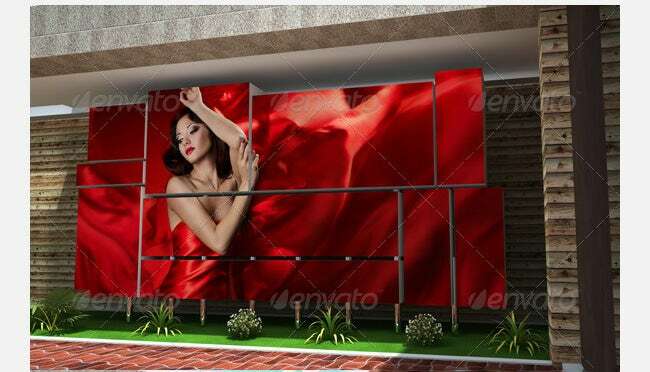 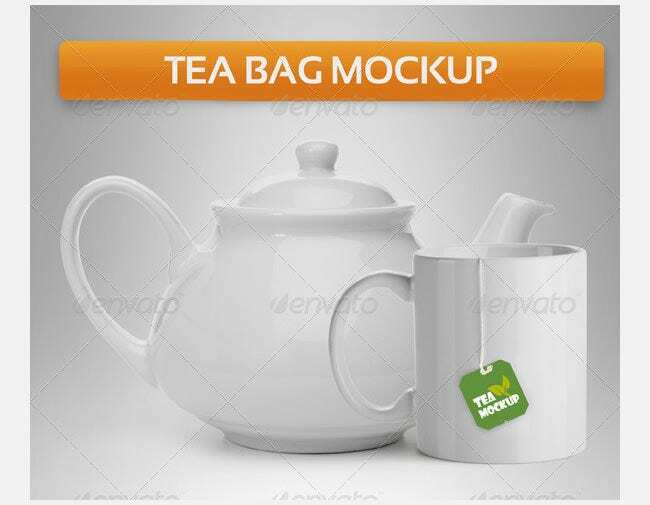 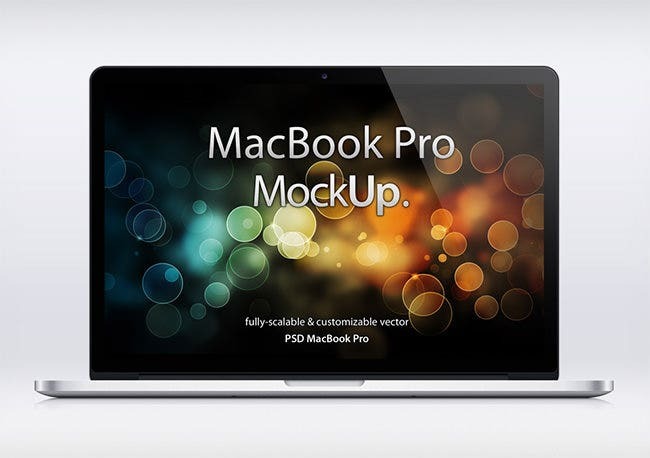 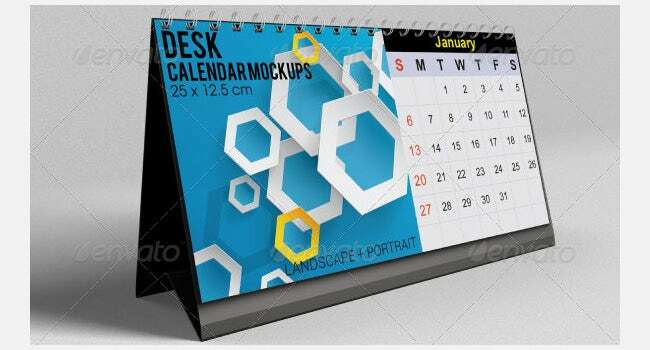 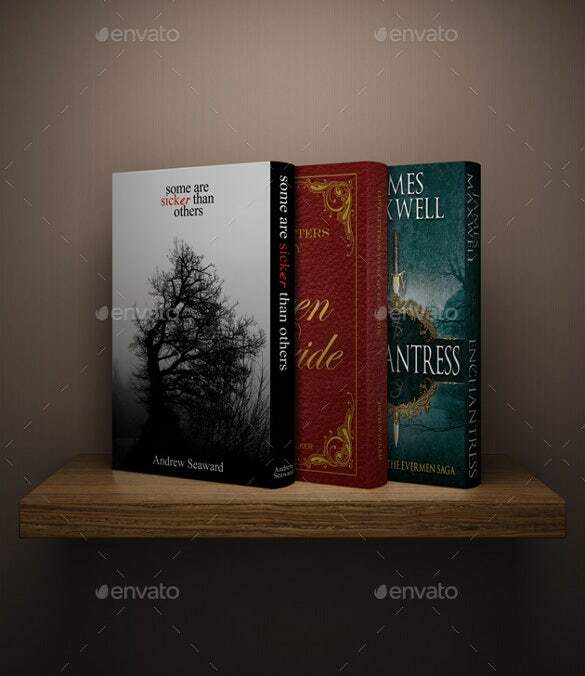 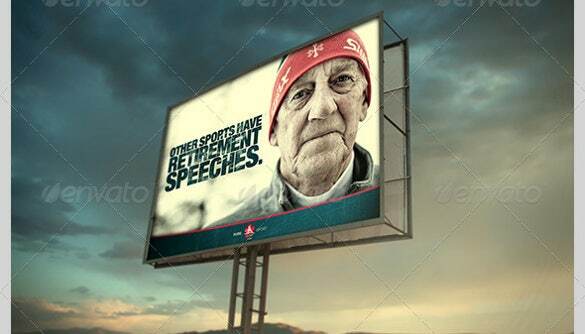 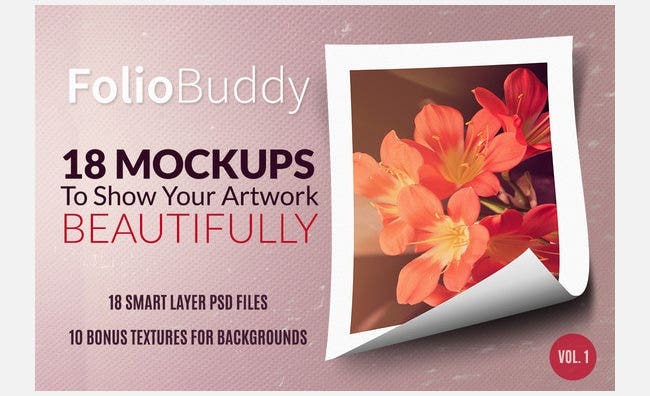 PSD mockup templates come into play in such situations.Through the mockup templates, your clients will be able to understand how the artwork will look and used. 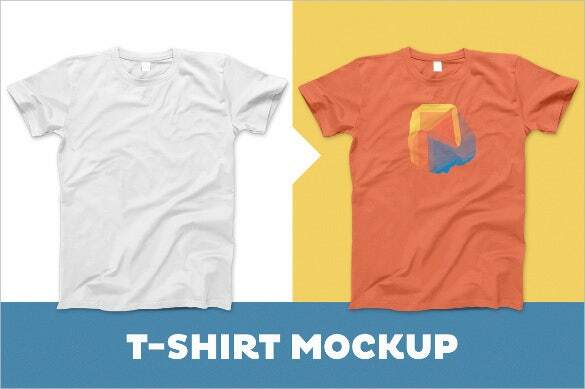 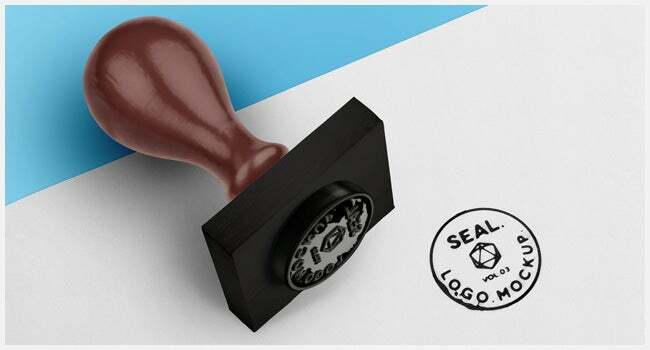 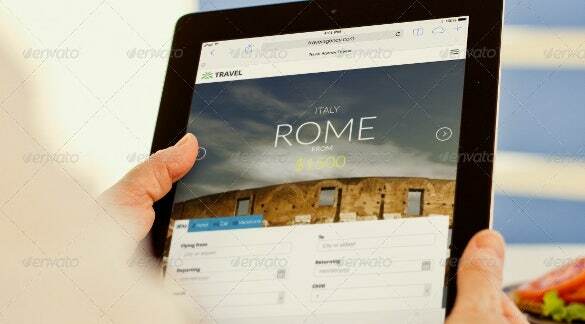 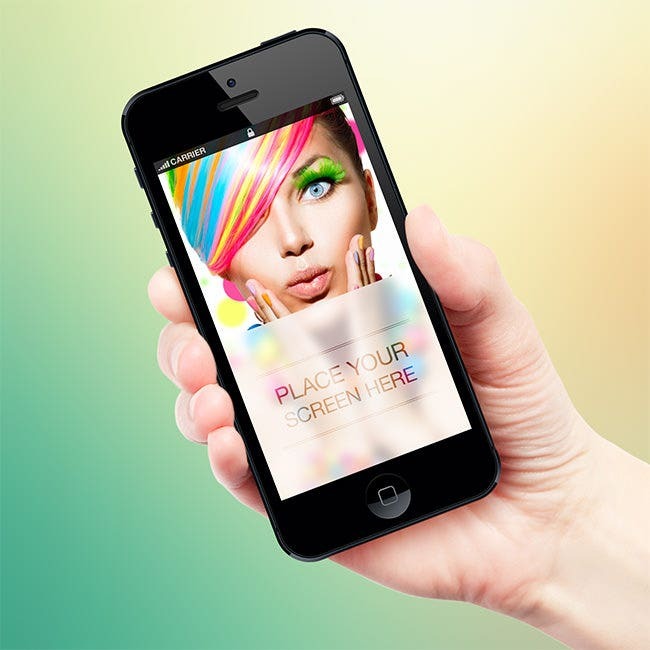 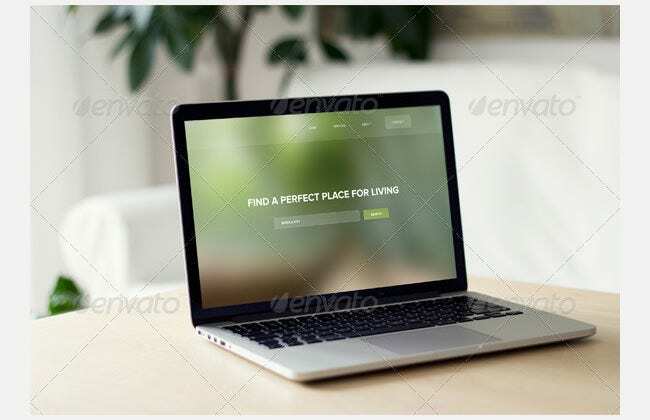 For instance, if your client asked you to a design his business site, add a company logo to it and create user-friendly user interface, the best thing that you can do to avoid rejection, you can make a PSD mockup template of your work.PSD mockup will show your client how you have designed the project for him. 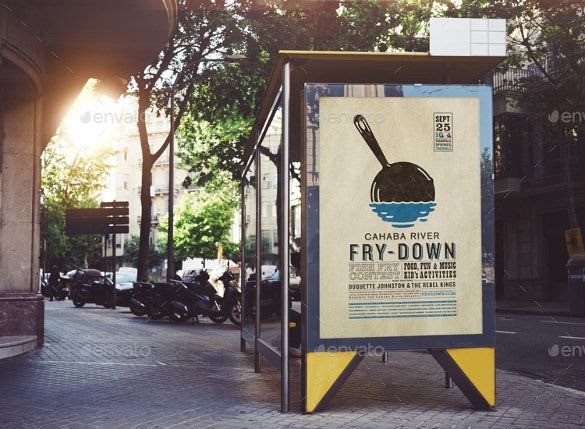 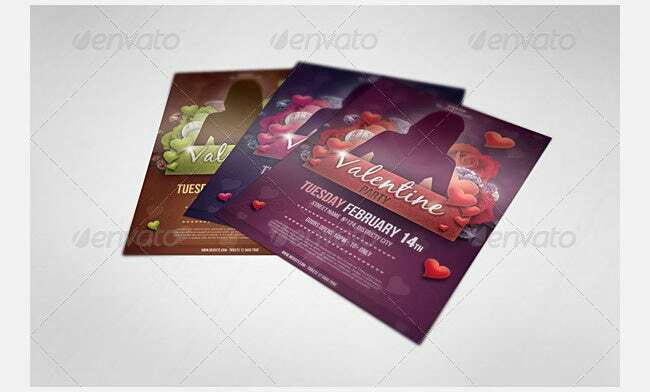 You can also see Poster Frame Mockup Templates. 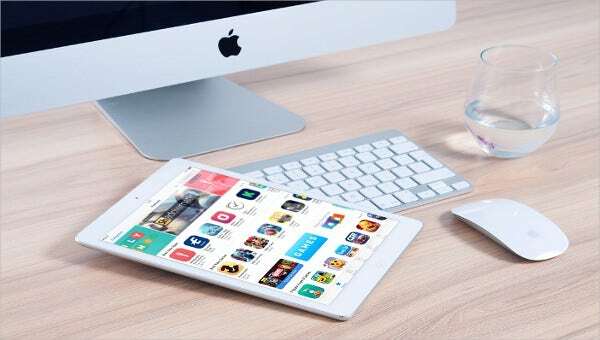 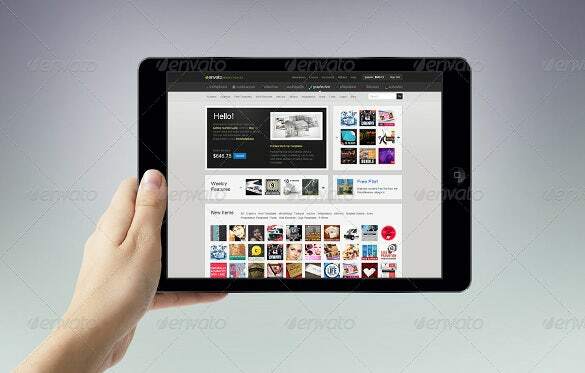 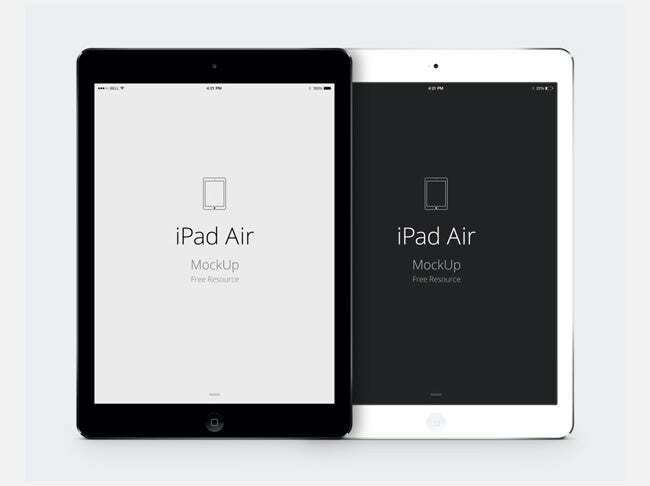 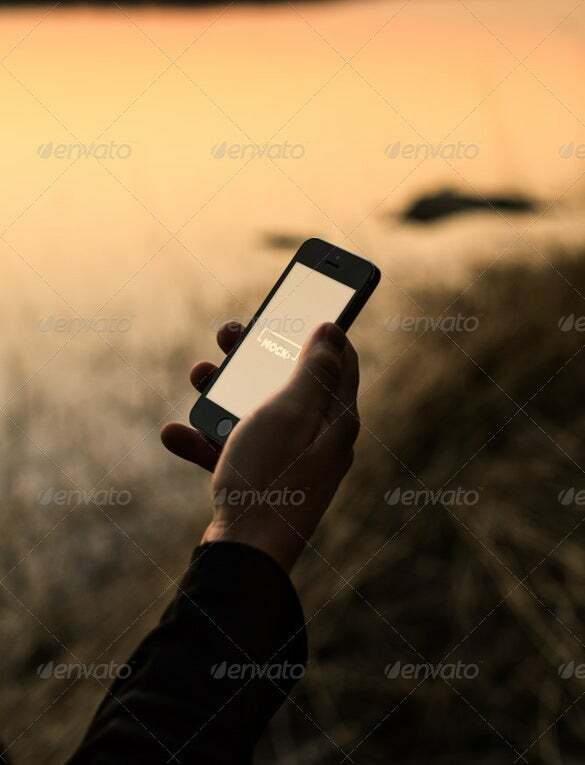 Whether you are designing a website or making apps for iOS or Android, you should make use of Free PSD mockup templates to display how your website or app will appear and work on various devices. 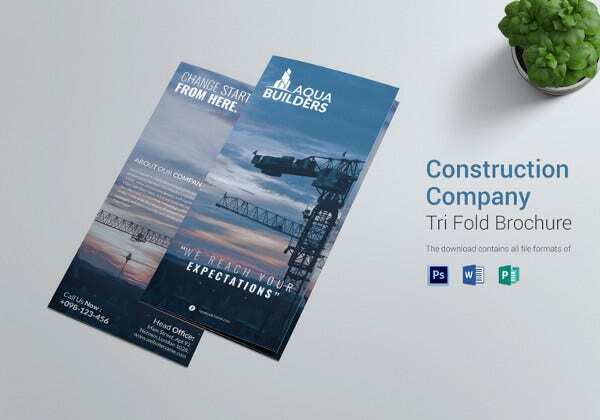 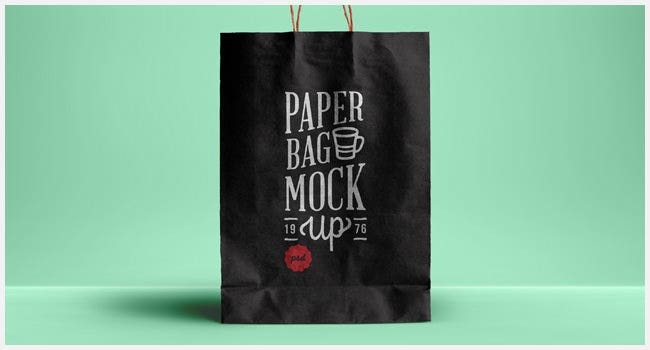 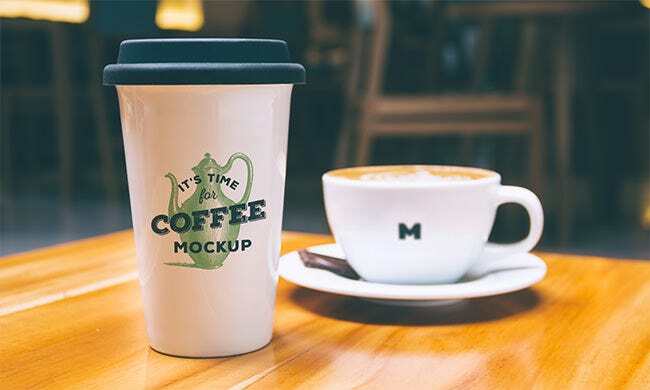 In short, PSD mockup templates are great way to demonstrate your work.Hence, by using them, your clients will come to know how brilliantly you have worked on the project. 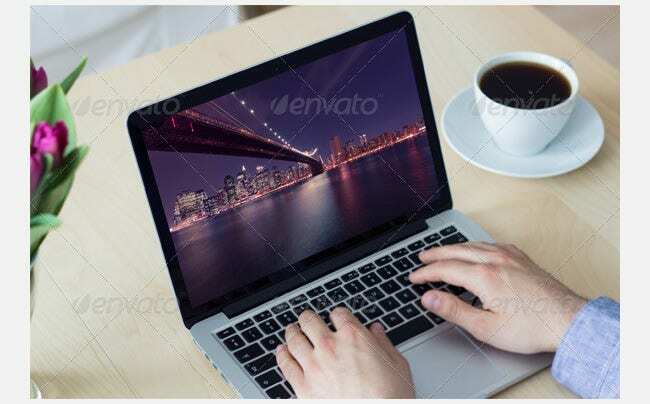 It can greatly help in reducing the chances of getting your work rejected. 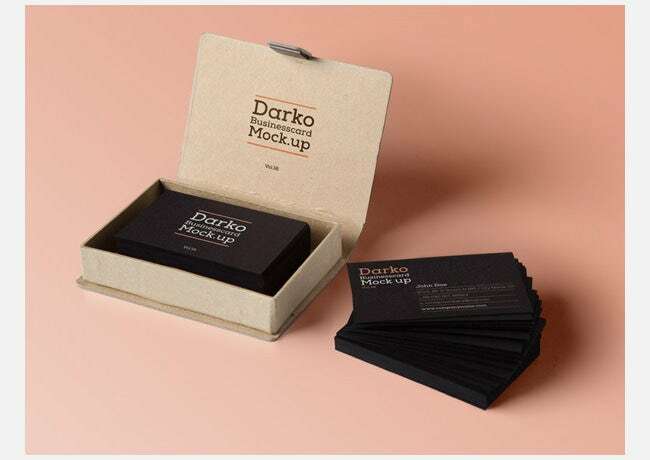 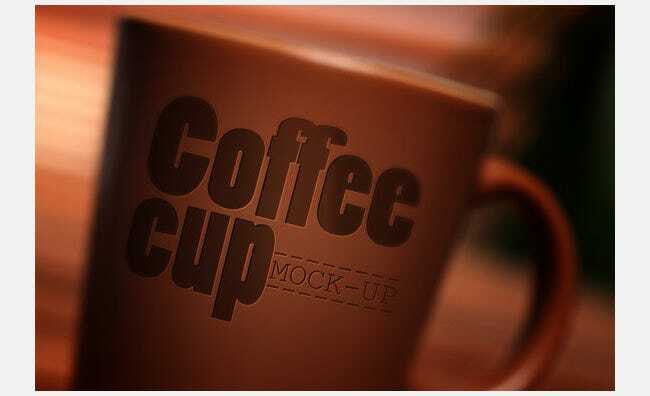 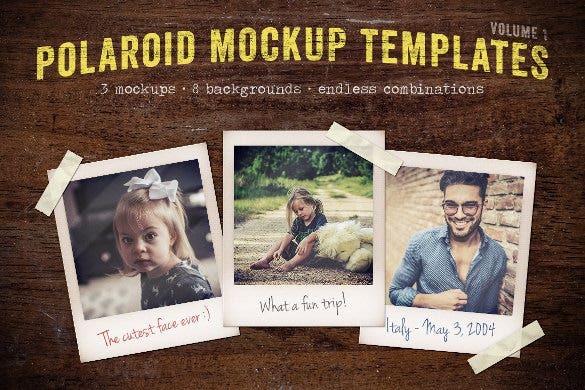 There are plenty of Premium PSD mockup templates available and they can be completely edited according to your needs.Even a novice can easily modify mock templates since they come in PSD file format. 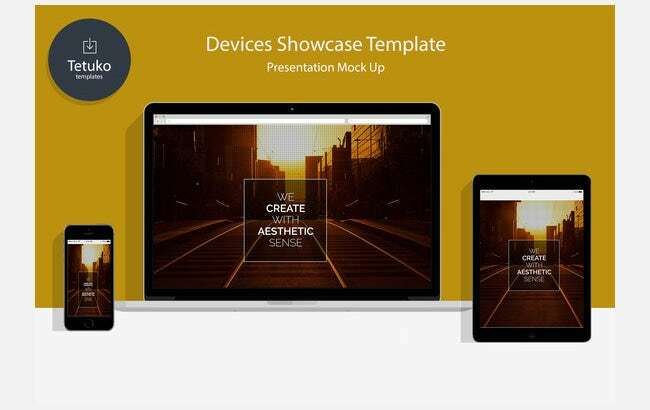 This devices showcase PSD template has very well organized layers and it allows you to add your personal images for the screen. 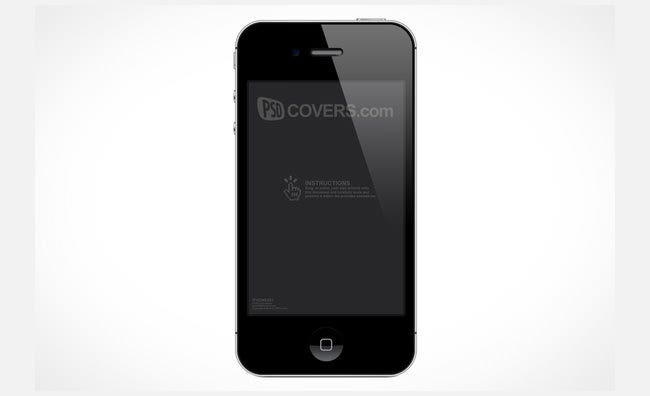 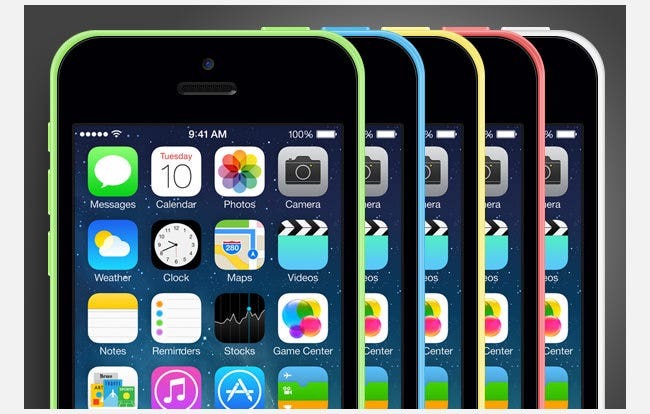 It has fully customizable background with separated devices. 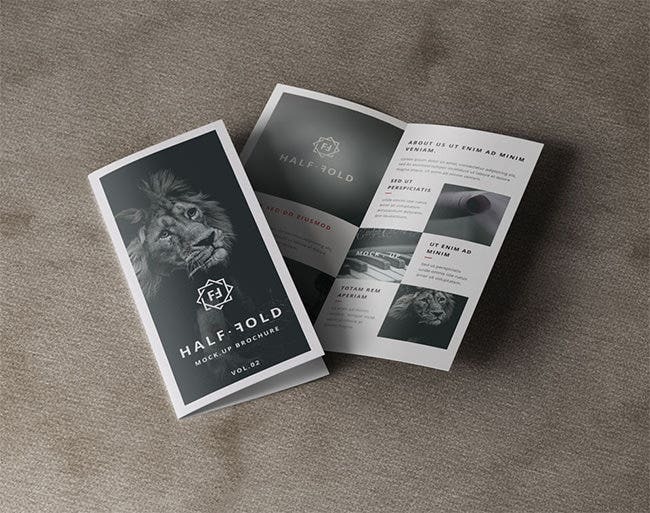 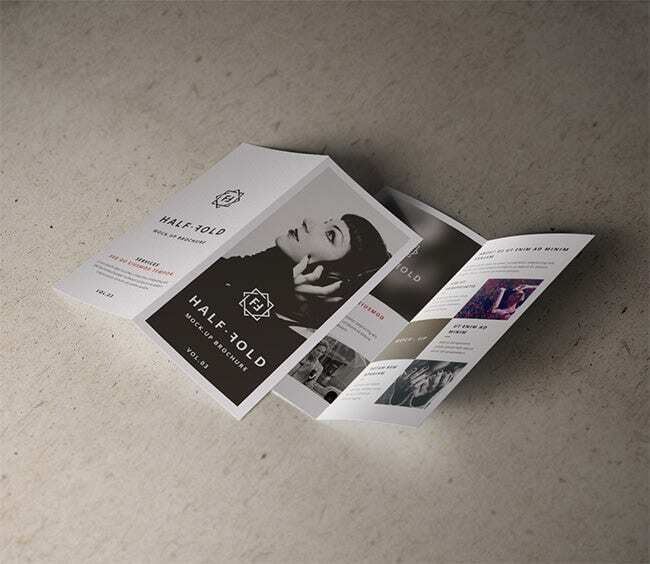 This A4 multi-purpose mock-up template can be used to showcase resumes, stationery and flyers. 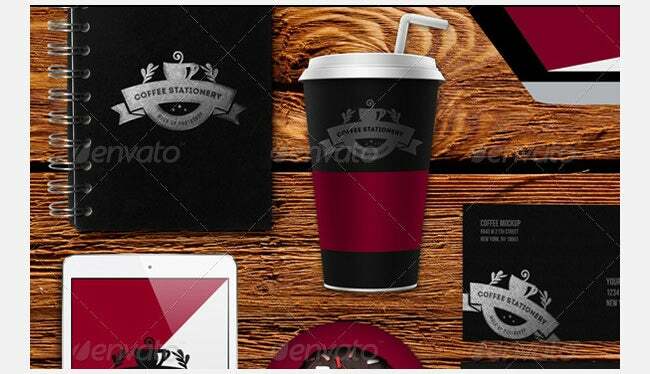 It has organized layers and elegant and beautiful design that makes its presence felt in the crowd. 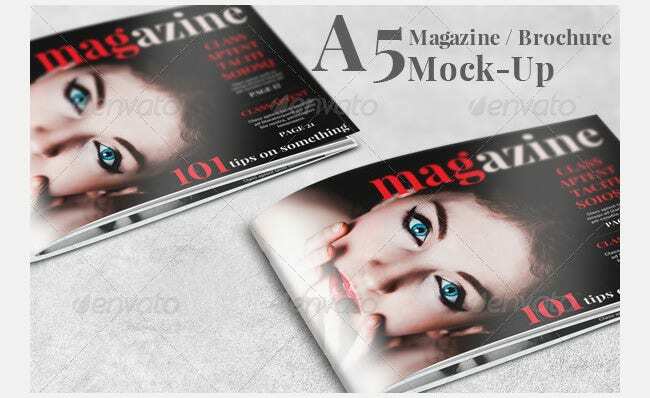 This PSD magazine mock-up template is available in two parts, one for the original cover and other for inner page of the magazine. 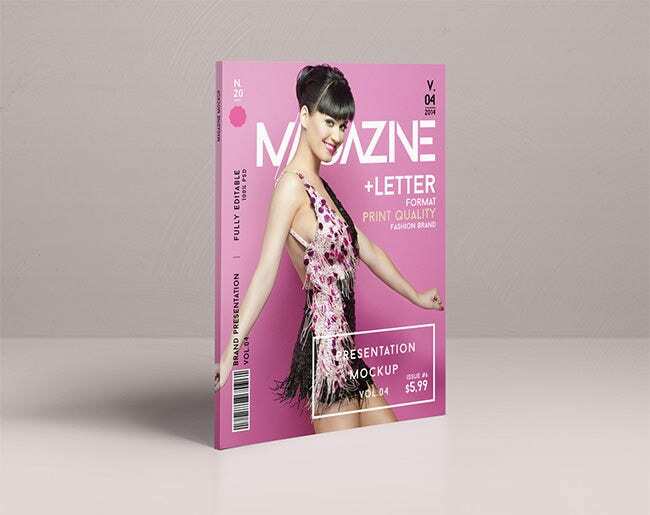 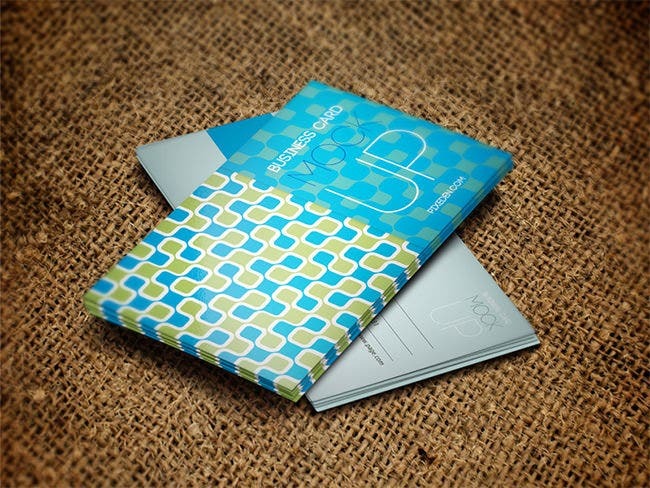 It provides distinctive style to showcase any type of magazine. 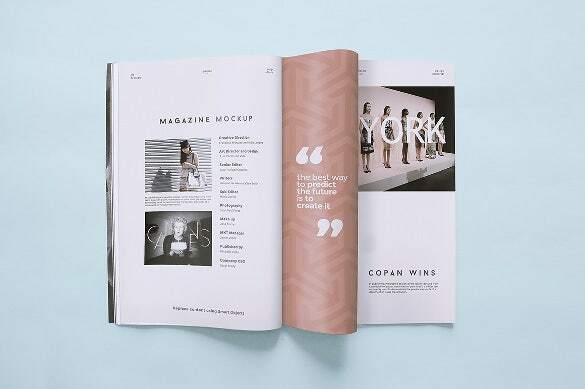 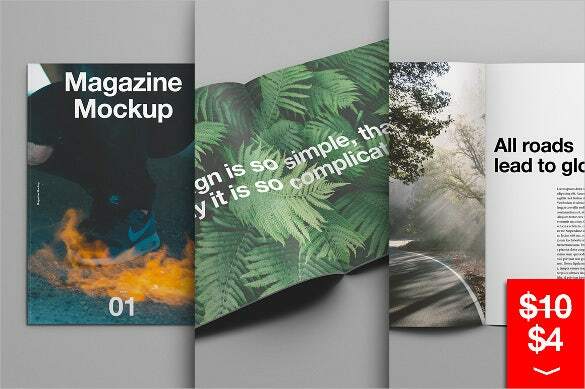 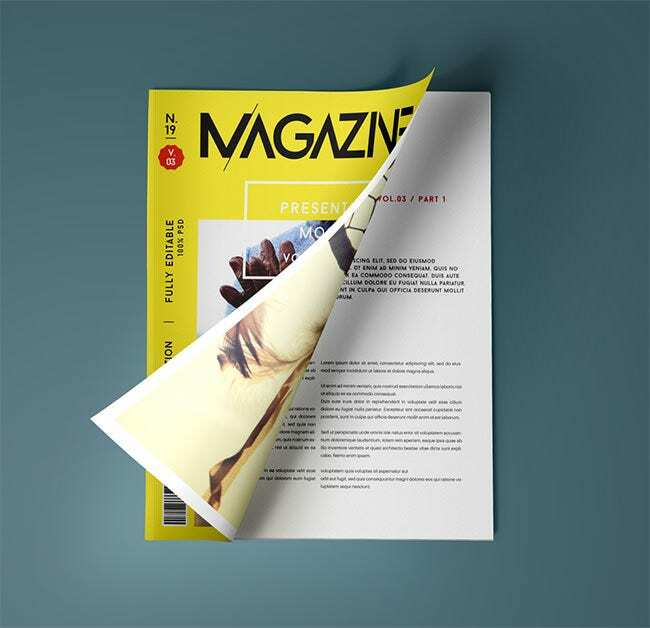 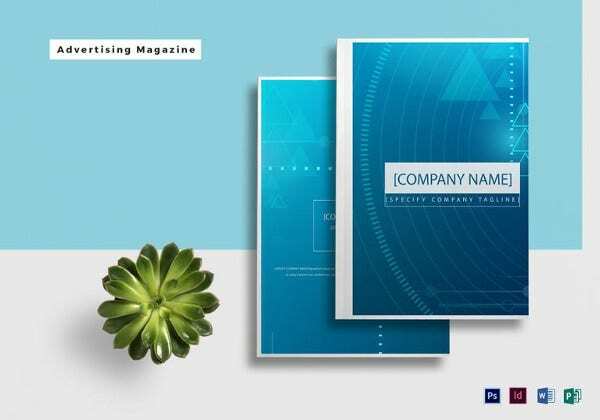 This PSD magazine mock-up template comes with smart layers that can be used to display design of your magazine with ease. 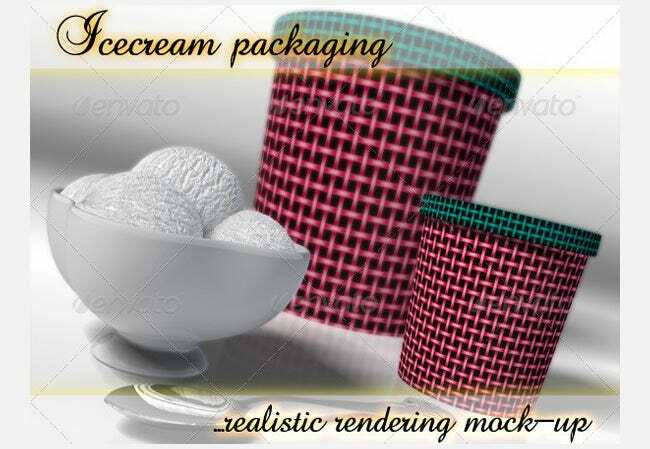 It also provides a textured background for more depth. 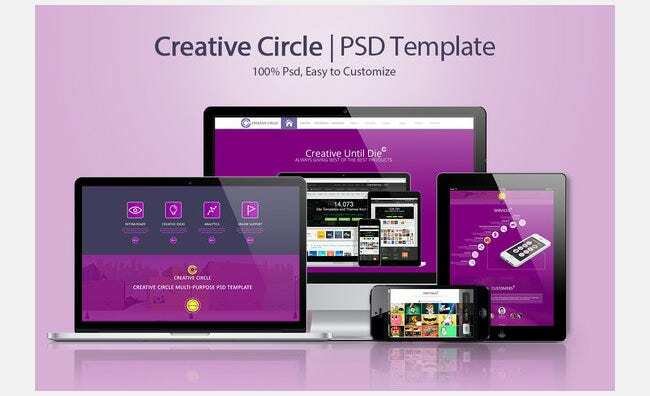 This creative circle PSD template contains well-structured and organized PSD files. 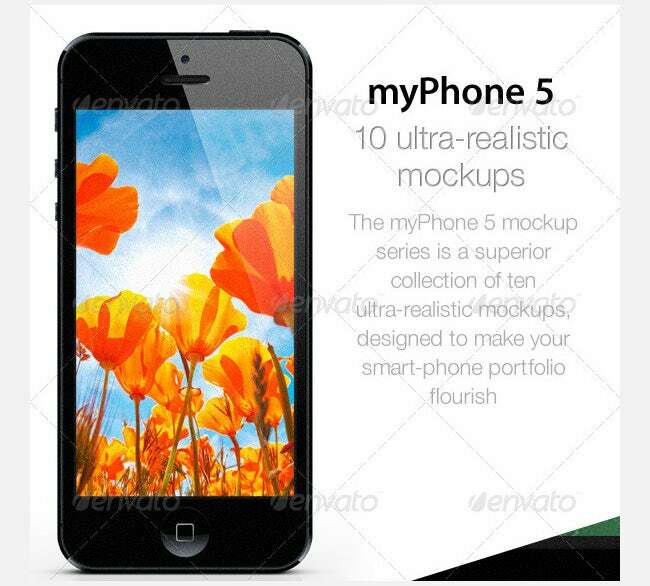 All icons and shape can be resized and it is fully customizable. 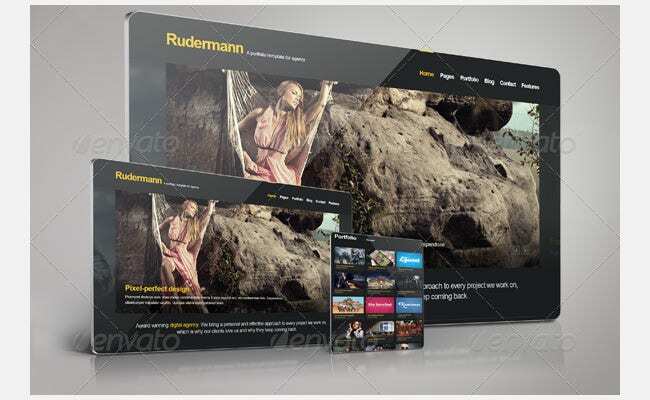 It can be used to create website for personal portfolio and company profile.